ASUS today announced ZenBook Pro 15 featuring a 15-inch 4K UHD display, up to an Intel Core i9 processor, NVIDIA GeForce GTX 1050 Ti graphics, 16GB of high-performance 2400Hz DDR4 RAM, up to a 1TB PCIe 3.0 x4 SSD and Windows 10. You can enjoy immersive multimedia on its 15.6-inch 4K UHD NanoEdge PANTONE validated display with 100% Adobe RGB color gamut, ∆E (Delta-E) < 2.0 color accuracy and powerful Harmon Kardon certified audio system. 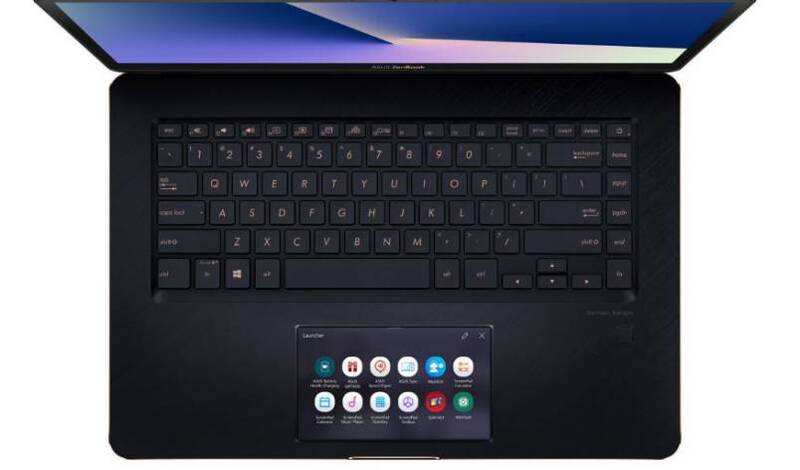 However, the main feature of the new ZenBook Pro 15 is ScreenPad. 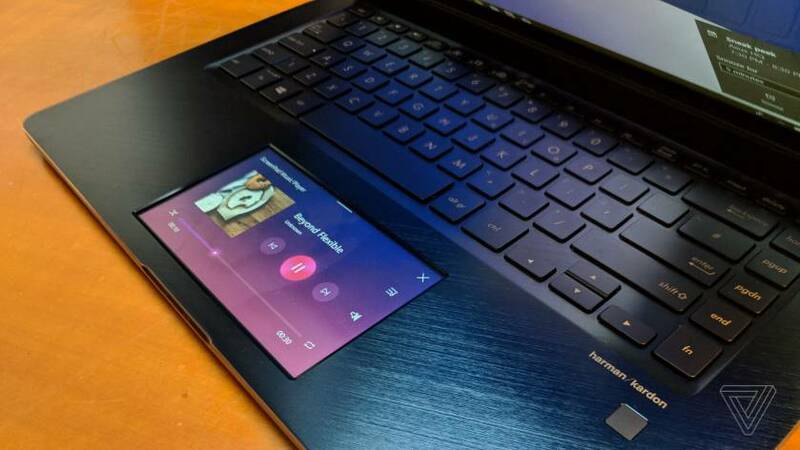 It is a Windows Precision Touchpad (PTP) combined with an interactive 5.5-inch FHD touchscreen that can intelligently adapt to what you’re doing, making it easier and quicker to multitask and get things done. A simple press of the F6 function key toggles ScreenPad between touchscreen mode and touchpad mode or you can use Screen Extender mode to use ScreenPad as an extension to the main display. Microsoft Word, Excel and PowerPoint offer even closer integration with ScreenPad, with adaptive menus and editing controls on ScreenPad that change automatically according to the app and what task is being performed. The ASUS ZenBook Pro 15 will be available globally starting July 2018. 5ZVLYE You made some really good points there. I checked on the net for more information about the issue and found most individuals will go along with your views on this website. 1uMhpc Pretty! This was an extremely wonderful article. Thanks for providing this info.